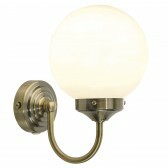 Barclay IP44 Single Wall Light (Switched) - Antique Brass. 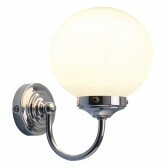 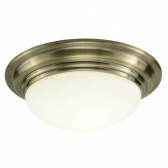 The Barclay single wall light has an elegant antique brass finish. 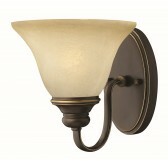 This fitting is IP44 rated and pull cord switched. 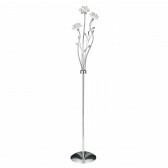 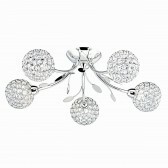 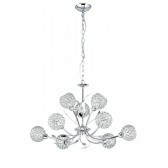 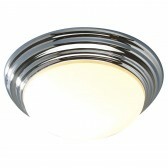 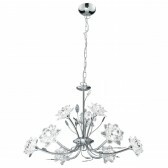 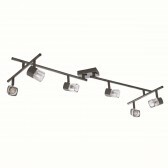 A matching ceiling light is also available.